Elizabeth Honey is a versatile writer and artist, popular with children around the world. Her work includes picture books, poetry, and novels for younger and older children, songs, plays and film scripts, as well as editorial illustration and stamp design. She’s a favourite visitor in schools across Australia, including remote indigenous communities, where she inspires kids with her creative workshops. In a long career she has won many literary awards. Her books include novels 45 & 47 Stella Street, Don’t Pat the Wombat! and Remote Man, poetry Honey Sandwich, and Mongrel Doggerel and picture books Not a Nibble!, The Cherry Dress and Ten Blue Wrens. Her books have been published in many languages and dramatised for the theatre. 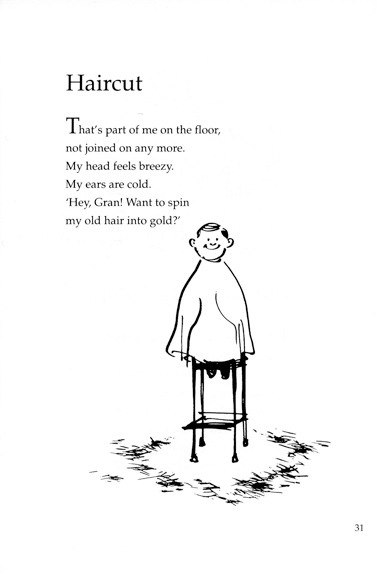 Love these poems – especially Aunty Dot! Agred. I want to meet Aunty Dot! 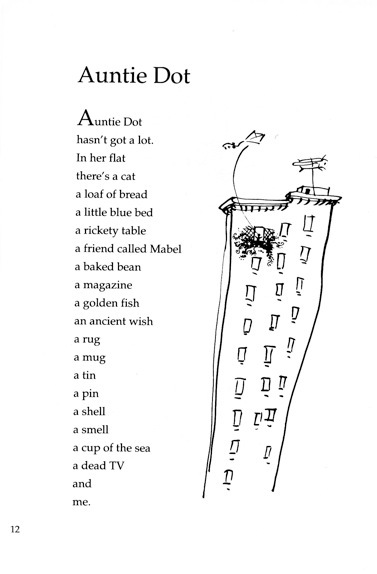 I have had great fun using “Auntie Dot” with my class of seven year olds in England – they love making up their own rhyming couplets! Great fun for them learning about rhyme and pattern. Thank you!